Winter is a perfect time of year for planning garden improvements. Here are five tips for a summer garden transformation. Winter is the best time of year to check if your garden has any backbone. A garden should have a skeletal shape that creates structure throughout the year. This skeleton is normally formed from evergreens, or trees and shrubs that have a strong winter presence. If the most prominent element of your garden in winter is the boundary fence or wall, you need some structural planting. 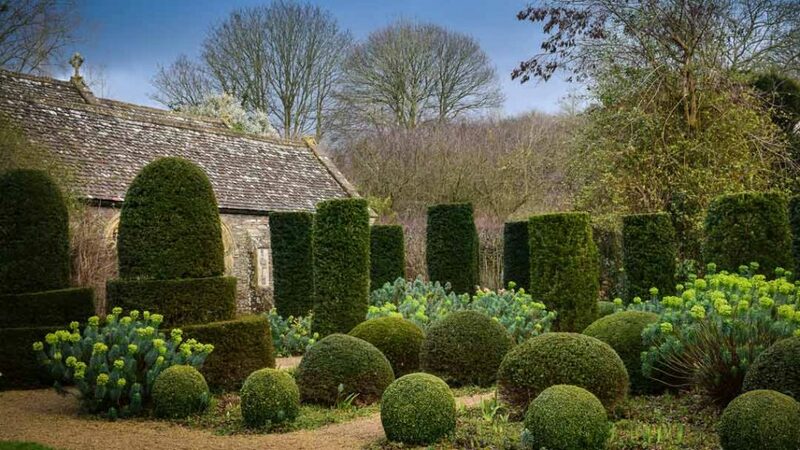 Plants that create good structure are holly, yew and pittosporum. Creating focal points is a classic garden design principle. 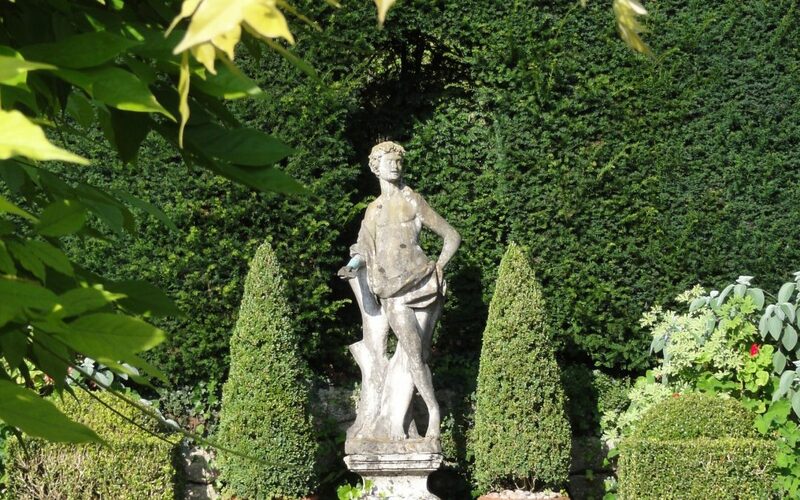 Without a focal point, or two, the garden feels aimless and unfocussed. The eye is drawn to the largest, or most colourful thing, in a garden. If you’re not careful, the shed can become the focal point. Plant some climbers against the shed and place a beautiful bench in front, perhaps with box balls planted on either side. The eye is drawn to the bench, not the shed. Hey presto, you have created a focal point! 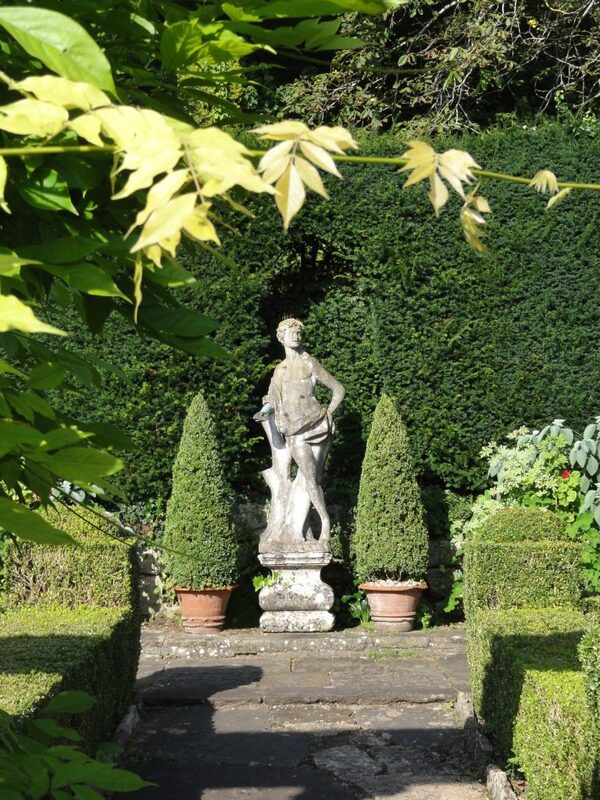 A statue between two yew pyramids or a small feature tree will also work as focal points. Each season should have a tree, shrub or group of perennials that is putting on a show in your garden. You can plant many trees and shrubs in winter as bare-root plants, as long as the ground isn’t frozen, but you should wait until early spring to plant perennials. At least one shrub should be performing in winter, ideally within easy view of a living room window. 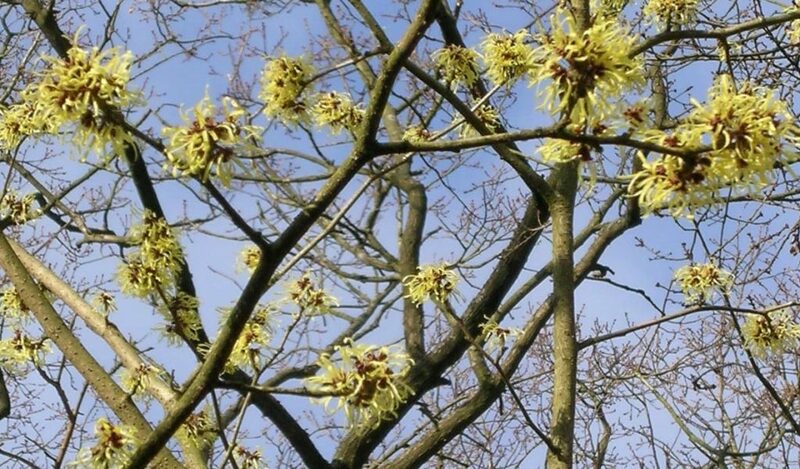 Witch hazel, wintersweet and Daphne ‘Jaqueline Postil’ all have fragrant winter flowers. Trees such as magnolias, ornamental cherries and crab apples provide spring flowers and the last two can also contribute autumn drama. Summer is the time for a profusion of flowers. Plant herbaceous perennials such as astrantia, geraniums and catmint for months of summer flowers. And don’t let autumn pass without a blaze of colourful foliage, berries and fruit. Virginia creeper, Japanese maples and rowans all paint the garden with shades of autumn. Many gardens are just too flat. Plant trees, build a pergola or raise an arch to give height. These vertical accents work with the structural planting, creating year round shape and enclosure. 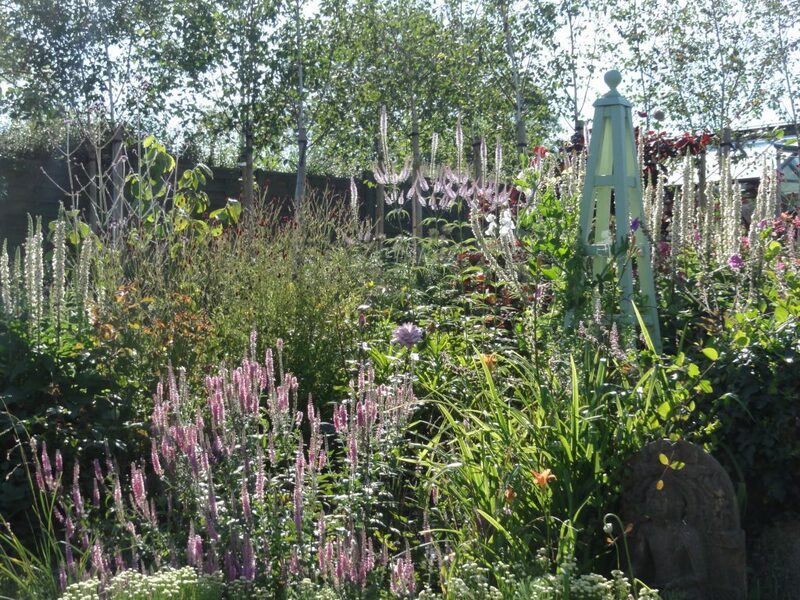 Place three architectural obelisks in a flower bed and see how they give the border impact throughout the year. Sometimes you have to be ruthless and pull out any malingerers in your garden. If you have a plant that has never fulfilled its garden centre label promise, or perhaps has been damaged and is lopsided, it’s often best to just take it out. Plants need to work hard to merit their place in your garden. If you have given the culprit a couple of years to prove its worth, and it hasn’t delivered, pull it out this winter.